As a kid, Isla spent her playtime running through neighbors' yards (not so sneakily) picking flowers to gift to her family. Throughout the years, the Seattle native maintained that same adventurous love for flowers. 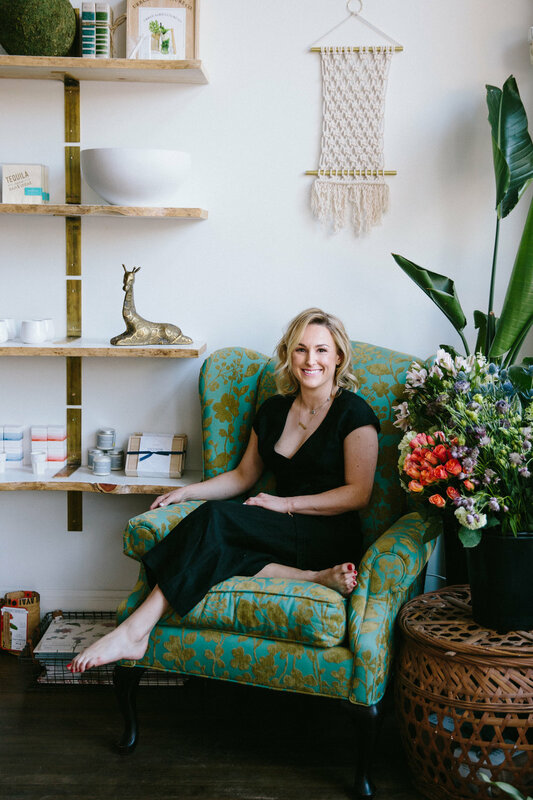 In 2017, she opened Isla House + Flower to share her natural talent for floral design with the Seattle community. Isla takes great pride in building relationships with others by working closely with customers to create one-of-a-kind arrangements that inspire. She also loves managing floral design for events and playing an active role in the plant-loving community. She spends her days hand-selecting potted plants and fresh-cut stems from local growers markets, planning for upcoming events, and creating stunning arrangements for her loyal customers, all while managing the shop! If you have any questions, come by 919 E. Pine to meet Isla in person.